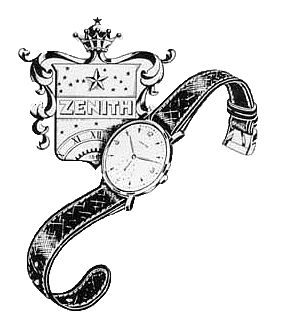 Home / Archive / ZENITH Dress watch 18ct. ZENITH 18ct. 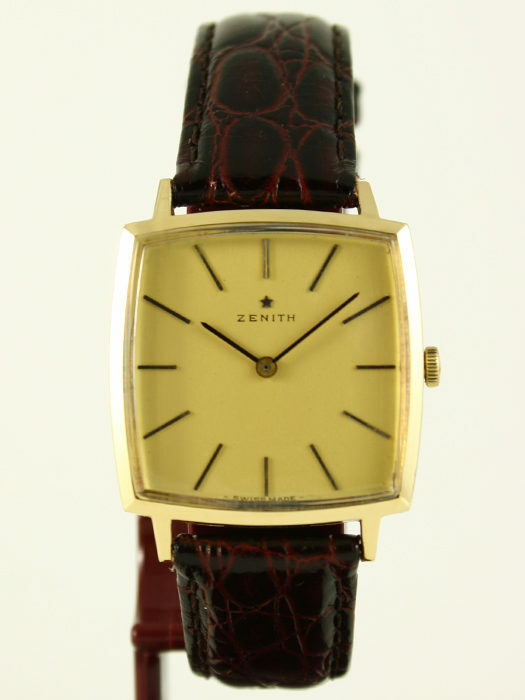 dress watch that can be dated to 1972. The watch is powered by the manual winded cal. 2310. 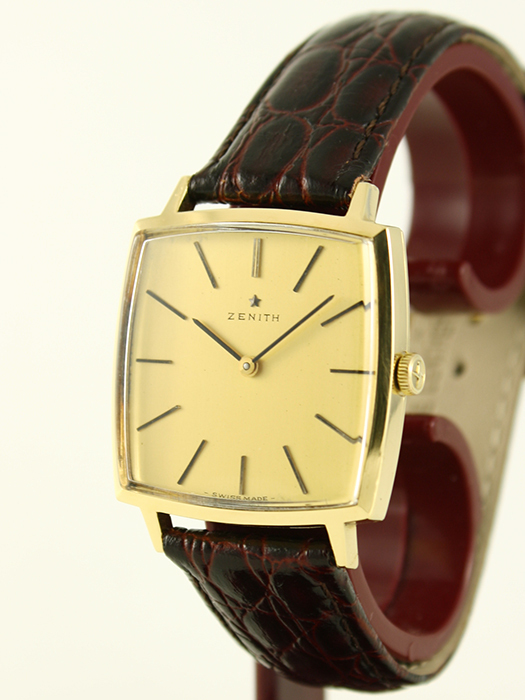 Both dial and case are in perfect condition showing that it has been worn very little. It even comes with the original box! 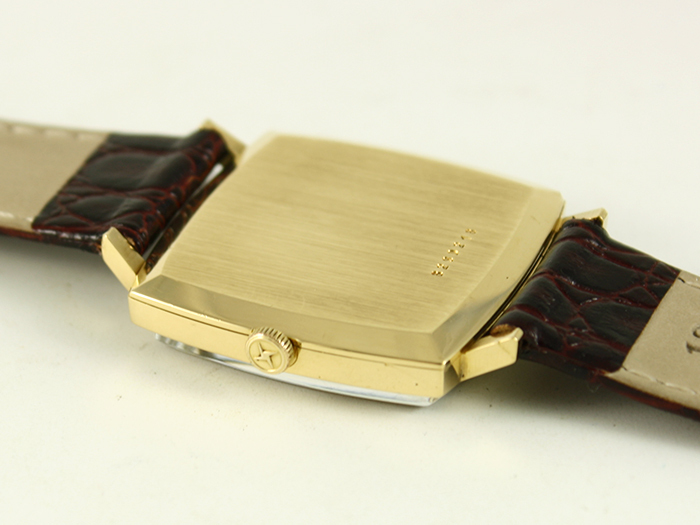 The movement is recently serviced by our professional watchmakers. 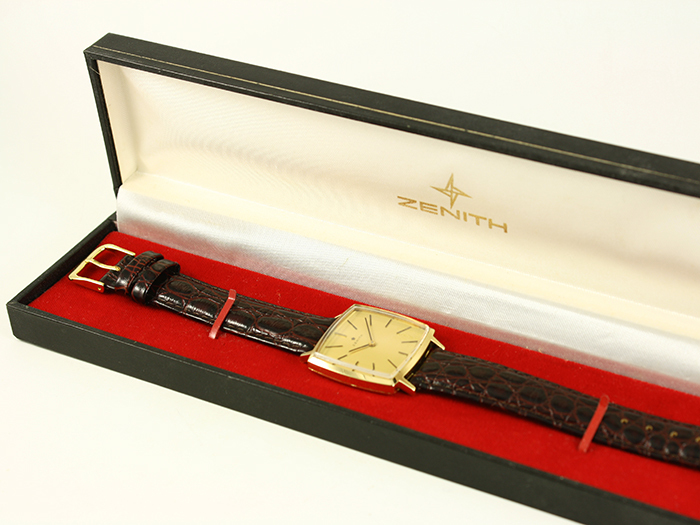 Chronometer - Case Material Gold 18ct.